Is your child interested in robots, but isn’t fond of the typical robot you find in toy stores? 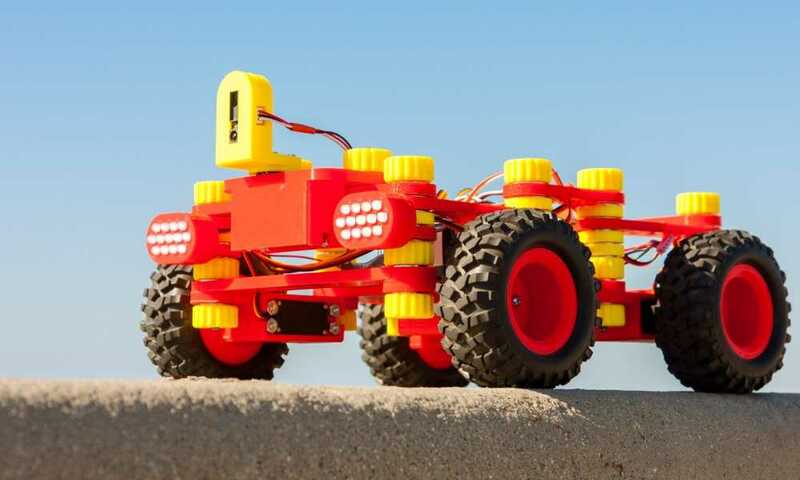 Then you might want to give him this 14-in-1 DIY solar robot kit from Owi. 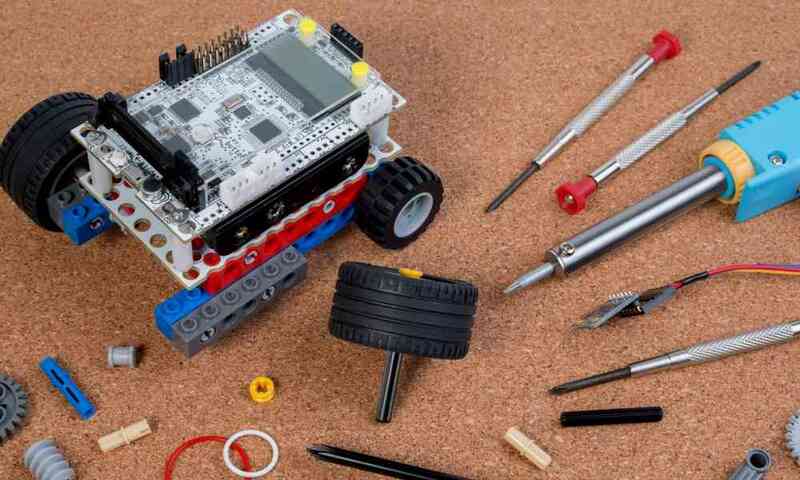 This is a great way for your child to get started in robotics. It is powered by the sun, so this robot won’t need any batteries. 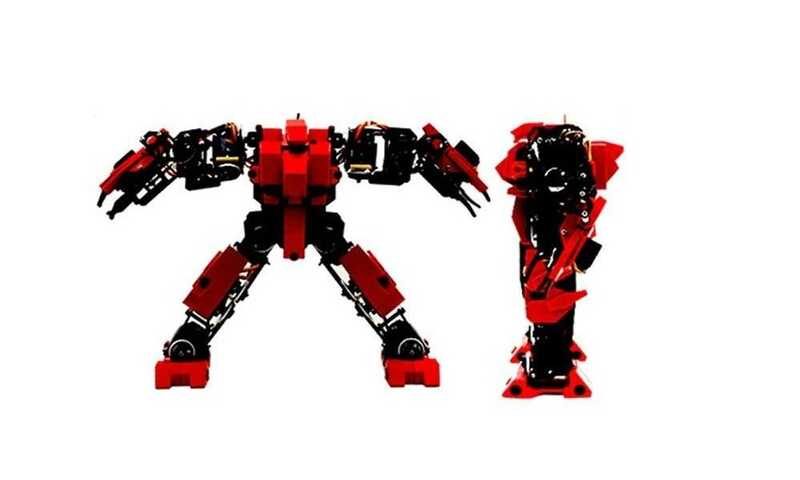 The robot itself can transform into 14 different modes. This is a great toy to give to children at least 10 years old. With 14 different robot modes, this solar-powered robot won’t bore your child. 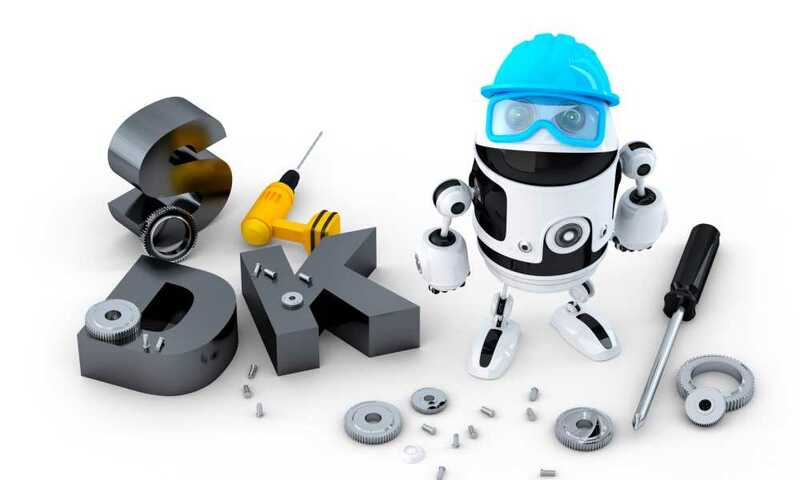 Removing and putting pieces together can also be a bit complex for younger children. Plus, transforming the robot into various modes can be quite challenging for your child. This should train him or her to become an engineer or programmer in the future. There are also two levels of building this robot. 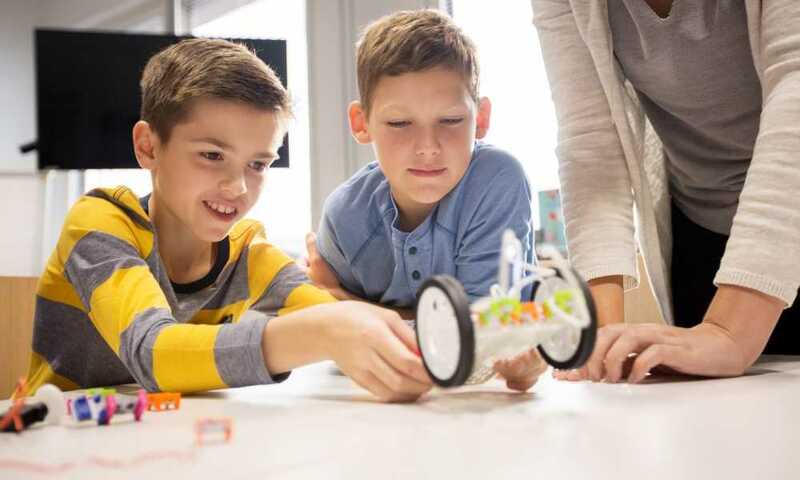 The first level involves simple movements like walking, while the second level challenges users or kids to manipulate the robot and enable it to make more complex movements. This is a great gift to your child who is too old for simple robot toys. 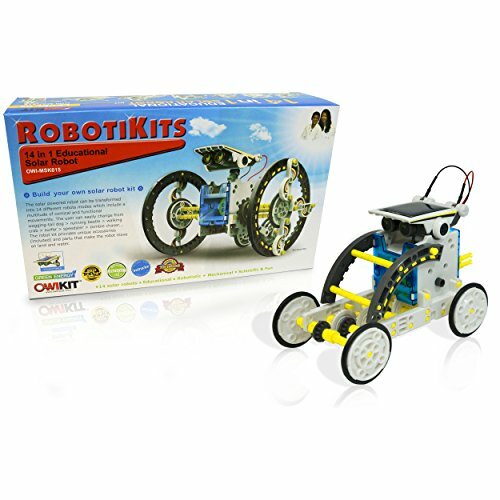 He or she will be able to use creativity and imagination better when you give this solar robot kit. As mentioned earlier, this is a toy that is best suited for children aged 10 years old and above. 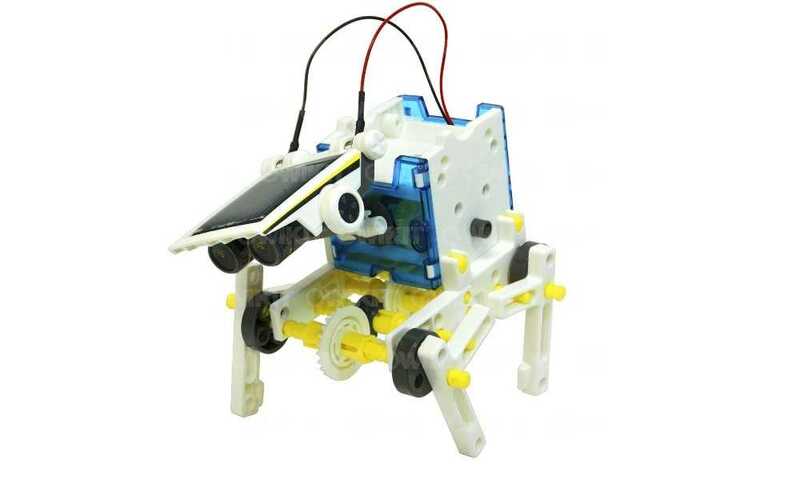 At that age, children should be able to understand the diagrams in this DIY solar robot kit. 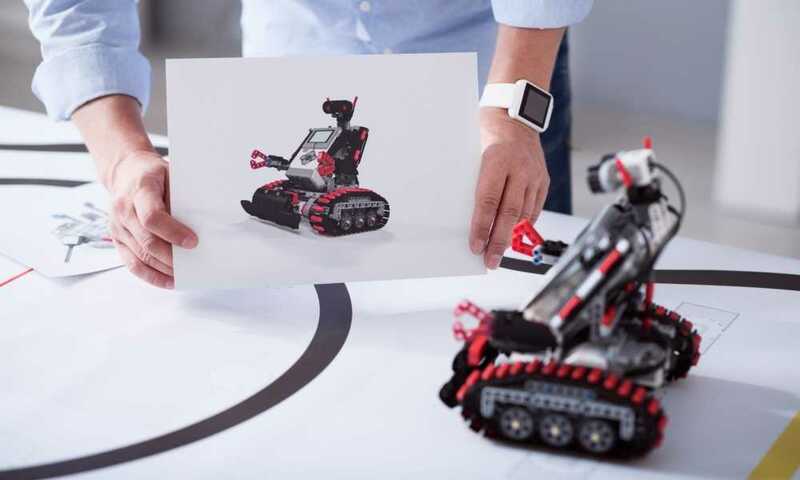 They are also likely to think creatively, and find ways how to assemble the robot given the very minimal instructions included in the product package. Children aged 10 years old and above are also more responsible when it comes to keeping their toys. With too many pieces in this kit, it would be hard for a child aged 9 or younger to keep track of them. Moreover, younger children may get easily frustrated with the lack of instructions in the product package. Though there are diagrammed instructions in the kit, most reviewers on Amazon.com say younger kids would find them a bit complex to follow. 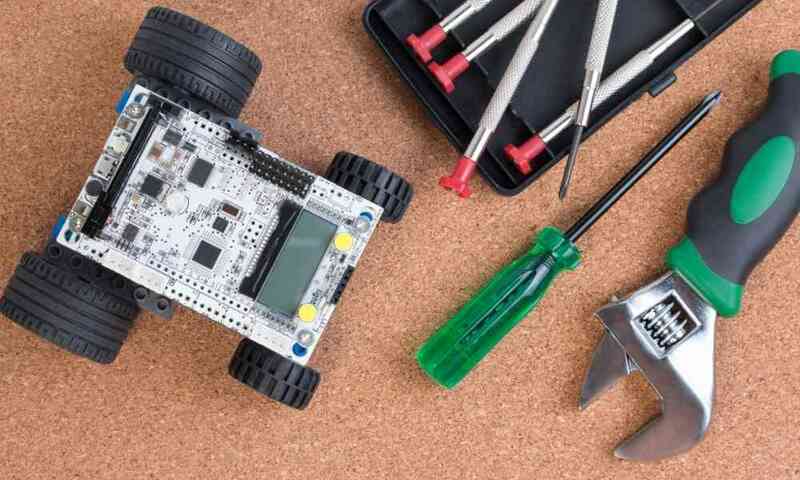 If you have a child who’s under 10 but you feel is good enough to put this one together, be sure to guide him or her when building the robots, as well as in safekeeping the kit. Verdict – Should I buy It? For its price, features, and over all build quality, this 14 in 1 DIY solar robot kit from Owi can be considered a good deal. It may look quite complicated for young kids. 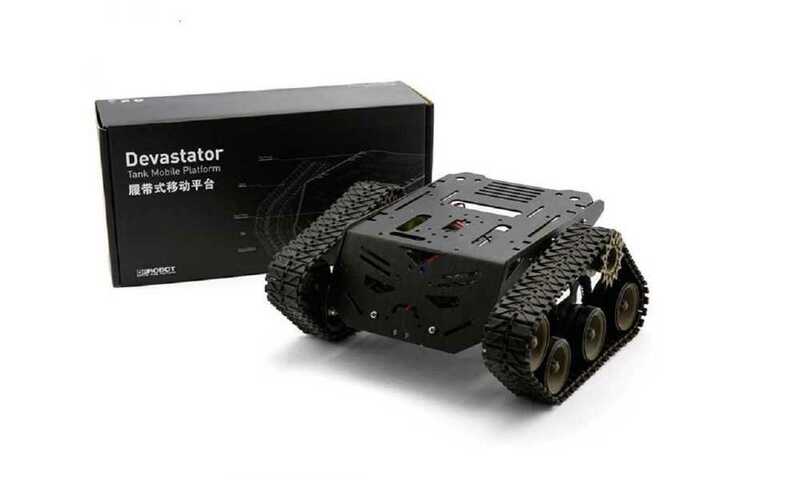 But if you have a child who’s 10 years old or older and has an interest in robots, then this is a robot kit that you should definitely get for him/her.